How does your pricing generally work? QuoteWerks is a one-time purchase product, not subscription based. The licensing is based on concurrent users and is offered in three editions. We do have add-ons. The Real-time Module is a one time fee, Product Content service is an annual subscription per user, and our QuoteValet service is an annual or monthly subscription per user. Annual update maintenance is generally not required. Need help figuring out which QuoteWerks Edition is best for you? Need help figuring out how many QuoteWerks licenses you will need? 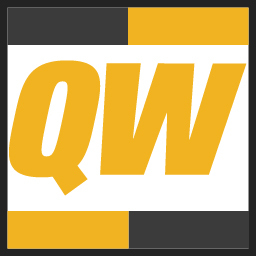 The Standard Edition of QuoteWerks is a great sales tool that is used by customers in almost every industry, and is the base QuoteWerks package that includes the built-in Contact Database and a link to Microsoft Outlook®. Links to other Contact Management solutions can be found in the Professsional and Corporate Editions of QuoteWerks. The number of QuoteWerks licenses is based on concurrent usage so while you may have 5 users using it, you may only need to purchase 2 licenses. 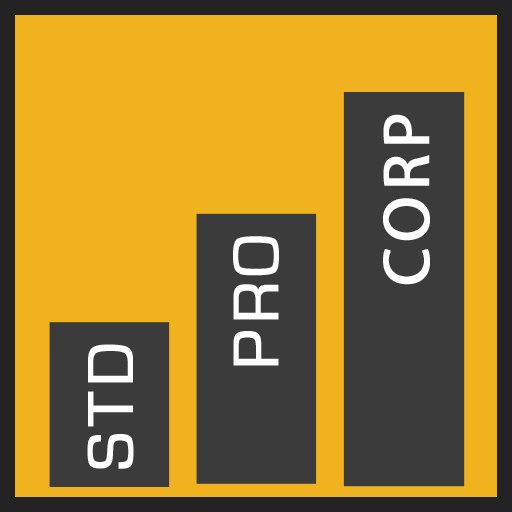 In addition to the features of the Standard Edition package, the Professional Edition adds links to contact management software such as ACT!™, GoldMine®, Maximizer Desktop, salesforce.com®, SugarCRM, and Zoho CRM. The Professional Edition adds the ability to link to a variety of external product data sources including any ODBC compliant data source (such as MS SQL, MS Access, Oracle, etc. ), QuickBooks®, and salesforce.com®. Additionally, the Professional Edition includes the accounting links to QuickBooks® (Desktop), Sage 50 US / Peachtree®, and the Open Export Module. This Edition also includes quote synchronization functionality. The Corporate Edition of QuoteWerks includes all the features of the Standard and Professional Editions and adds support for hosting the data on a Microsoft® SQL backend database. The Corporate Edition includes the ability to integrate with ACT! for Web, Autotask, ConnectWise, Maximizer CRM Live, MS Dynamics CRM and SalesLogix® contact managers in addition to the other contact management software. The Corporate Edition also includes quote synchronization functionality as with the Professional Edition. Additionally, the Corporate Edition includes the "Rollout" functionality that rolls out product and other non-quote related information to remote installations such as laptops. Corporate Edition pricing does not include Microsoft SQL Server licensing. 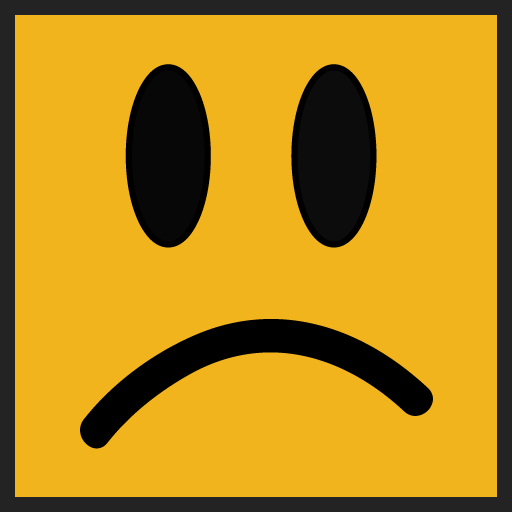 QuoteWerks Technical Support does not provide support for the administration of Microsoft SQL Server. Benefits of the SQL backend using the Corporate Edition. Competitive upgrades available. Contact for eligibility. User count is based on concurrent licensing. When purchasing additional licenses customers will receive volume discounts based on their total number of licenses. If you currently own licenses of one of the Editions of QuoteWerks and would like to switch to a different edition, you need only pay the price difference between the Editions (as long as your maintenance program UMP is current). Please contact a QuoteWerks sales representative for details by phone at 407-248-1481. If you are switching from a competing quoting solution, you may qualify for competitive upgrade discount pricing. Please contact a QuoteWerks sales representative for details by phone at 407-248-1481. QuoteWerks Web is accessed by your favorite web browser and includes many of the great features in QuoteWerks Desktop, including a full support with QuoteValet and Etilize. Users will also have access to their existing documents, products and services, layouts, and more! QuoteWerks Web requires minimal setup and has affordable licensing! 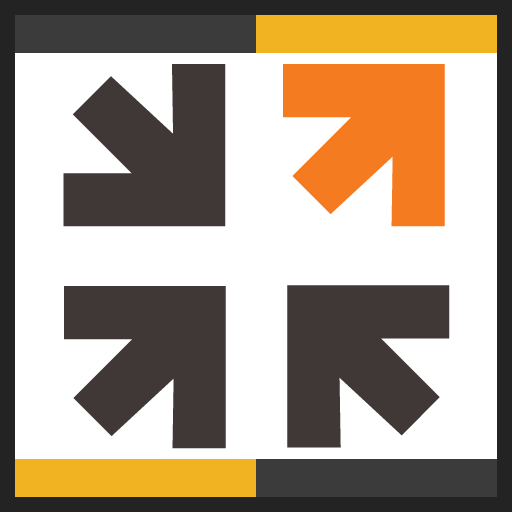 This subscription requires the Corporate Edition of QuoteWerks and the QuoteWerks Database re-hosted to Microsoft SQL. Must have at least as many Corporate Edition Licenses as QuoteWerks Web Users. Requires current UMP during subscription. QuoteWerks Web Subscription discounted annual non-refundable subscriptions are also available. 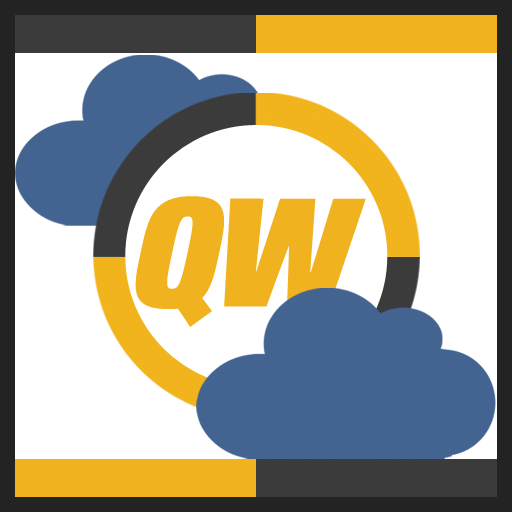 QuoteWerks Database Hosting Service is available as a monthly subscription. Aspire Technologies, Inc. has partnered with industry-leading cloud services platform Amazon RDS to provide Microsoft SQL hosting options to our customers. This is a good option for customers that do not want to maintain their own SQL server. This option is only available to QuoteWerks customers utilizing the Corporate Edition of QuoteWerks. Requires Corporate Edition of QuoteWerks. 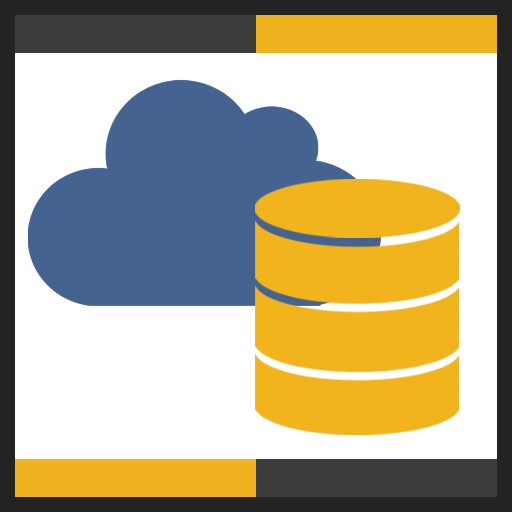 This subscription does not include professional services related to rehosting, maintaining, or migrating SQL data. QuoteWerks Database Hosting Service discounted annual non-refundable subscriptions are also available. This Real-time Data Module enables users to retrieve real-time pricing and availability from Accutech Data, Arbitech, Bell Micro, BlueStar, D&H, Dexxxon Digital Storage, Digitek, Ingram Micro, Northamber, Printer Essentials, Supercom, SYNNEX, Tech Data, Westcoast, and more. You can also place electronic orders with Distributors from within QuoteWerks (Corporate Edition). Order items from a single order or combine items from multiple QuoteWerks orders into a single D&H, Ingram Micro, SYNNEX, or Tech Data order. The Real-time Module can also provide Real-time Product Content, a Tax Rate lookup service for US postal codes, and Shipping Rates for FedEx and UPS. 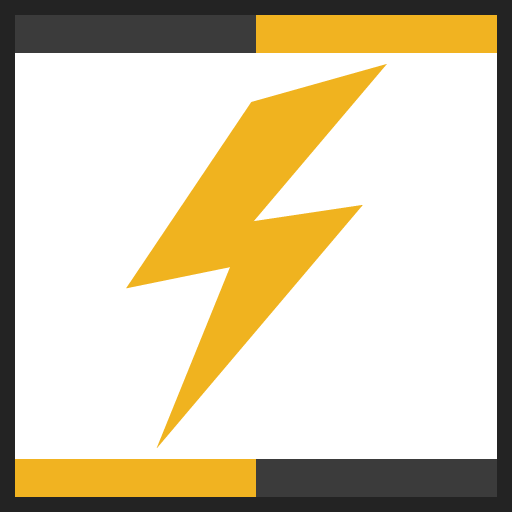 This module can be used with all editions of QuoteWerks. License count is based on "reserved concurrency" licensing. 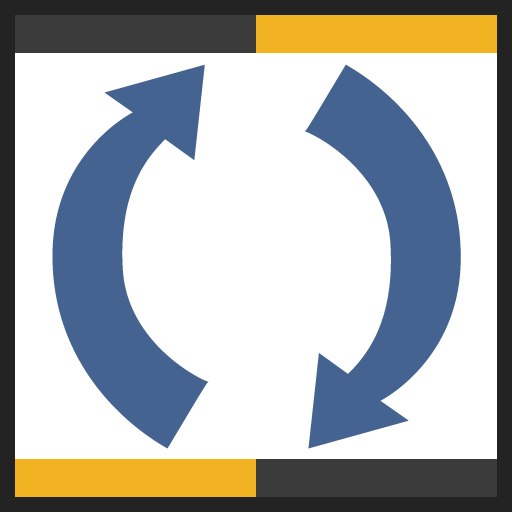 The QuoteWerks Product Content Subscription (powered by Etilize) is an add-on to the Real-time Module that enables users in the IT and AV industries to create content rich documents and more. This subscription can be used with all editions of QuoteWerks. License count must match the Real-time License Count. This is an annual subscription. 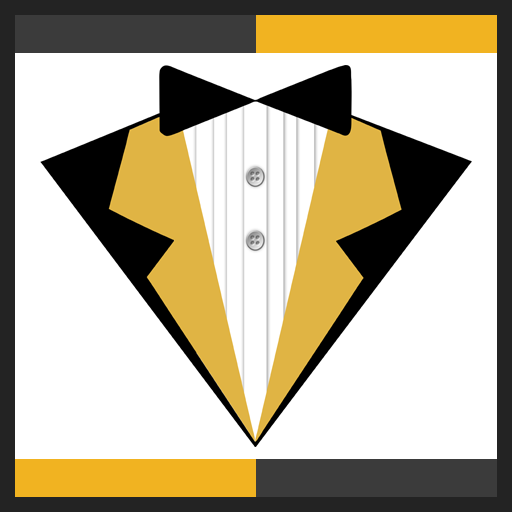 QuoteValet is the online quote delivery and acceptance vehicle for QuoteWerks. 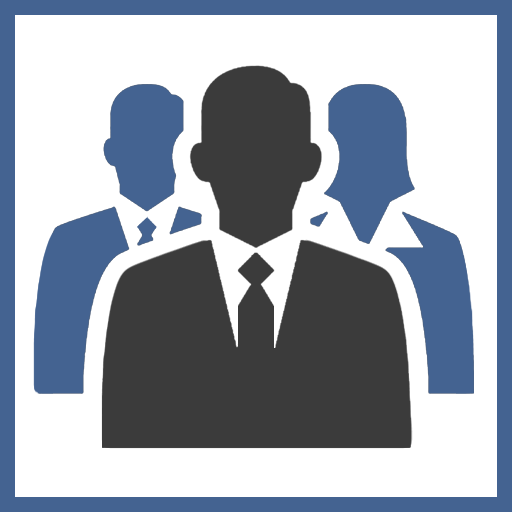 QuoteValet is a more robust way to deliver quotes to your customers and prospects. QuoteValet Mobile and QuoteValet Insight are included free with your QuoteValet Subscription. This subscription can be used with all editions of QuoteWerks. License count is based on daily maximum number of unique users. QuoteValet discounted annual non-refundable subscriptions are also available. 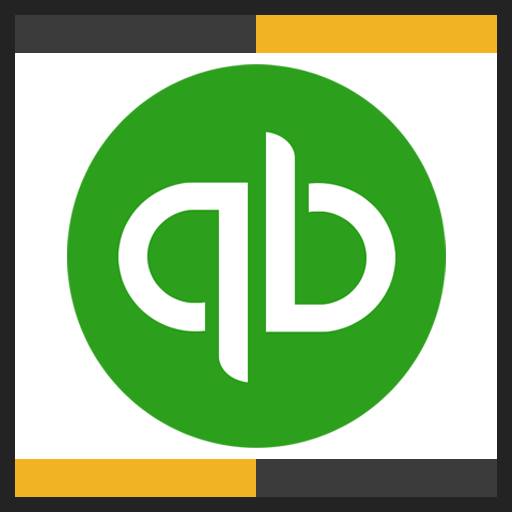 The QuickBooks Online Integration Subscription enables the QuoteWerks Integration to QuickBooks Online. This subscription does not contain a QuickBooks Online subscription from Intuit. This subscription can be used with the Professional and Corporate editions of QuoteWerks. Licensing is a site license and not based on user count. QuickBooks Online Subscription discounted annual non-refundable subscriptions are also available. You may purchase an Update Maintenance Program to receive product updates and upgrades. QuoteWerks has been designed to be easy to use and setup. Even though that is the case, as with all systems, some help may be needed during initial setup. With this paid service, a QuoteWerks team member can accelerate this process for you, helping you with the initial setup of QuoteWerks and with its integrations (CRM/Accounting/etc), to get you up and running by the conclusion of the service. A typical comprehensive accelerated setup takes between 1.5 and 2.5 hours and is performed during the scheduled appointment time. The QuoteWerks Accelerated Implementation Service must be redeemed within 3 months from the date of purchase. Accelerated Implementation Services are scheduled in advance and are only available as resources permit. Often, we hear from customers "I know that there is all sorts of stuff QuoteWerks can do that I just don't know about". When customers come to our training classes here in Orlando, FL, at the end of the day they say "I've been using QuoteWerks for years and never knew it could do that." To address this, we offer Proficiency Booster Sessions. In one of these sessions, we remote into your machine and watch you use QuoteWerks. Then, in real-time we suggest how you can better use QuoteWerks by taking advantage of all its features resulting in time savings that make you more efficient and effective. We only offer this service to existing customers that already setup QuoteWerks and have been using it a while. Why? Well, we can only suggest improvement over your current process if you already have a process in place. In order to get the most out of this session, you need to have a real quote to create so that we can see exactly the real process you go through in creating your quote. 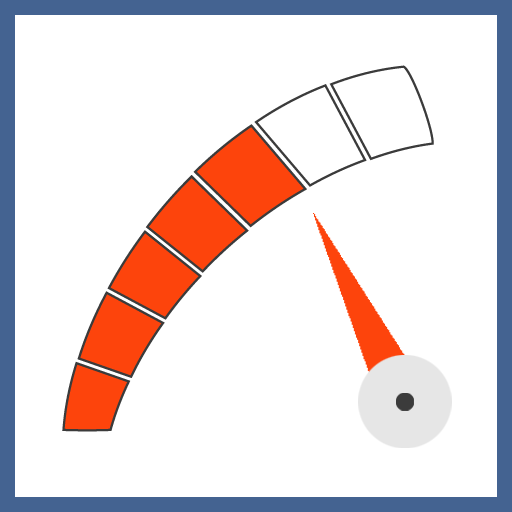 The Proficiency Booster Sessions are sixty minutes (60) per session. Proficiency Booster Sessions are scheduled in advance and are only available as resources permit. The Administrative training focuses on bringing the management team up to speed on how to administer QuoteWerks. 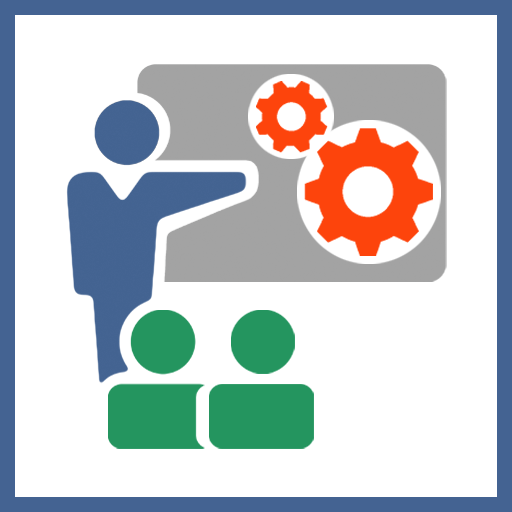 The 1 hour session focuses on educating management on the system settings such as Options, My Preferences, Security Settings, Document Approvals, Reporting, and more. This training ensures management understands how the program operates and is used in their environment in order to properly make changes that will affect the entire team. 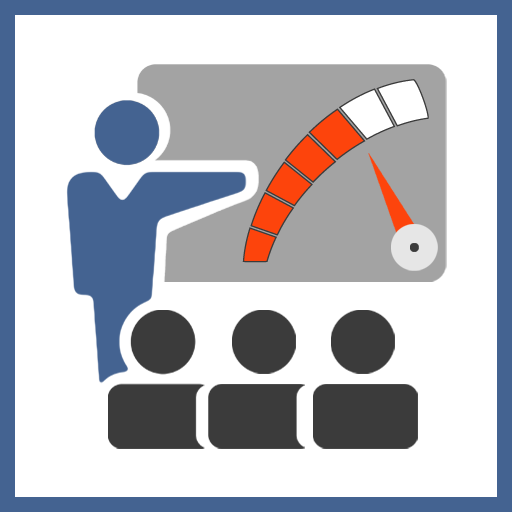 The Sales Rep training is focused on getting sales reps up to speed on how to use QuoteWerks. It focuses on how to use QuoteWerks rather than how to setup and configure QuoteWerks. 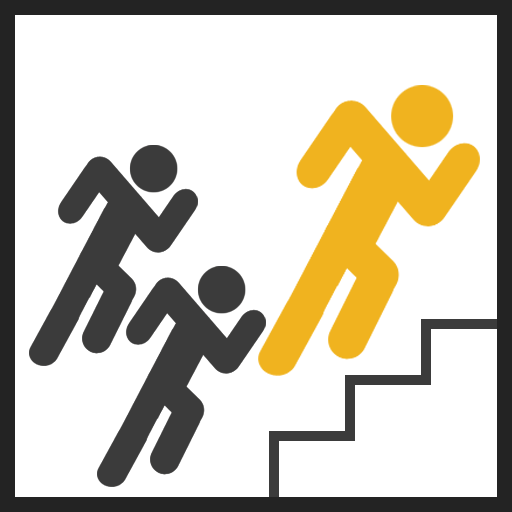 This training is perfect for onboarding new sales team members. The Sales Rep Training is a webinar led session that consists of 2 hours of meeting time delivered in a single 2 hour session. You can have up to 25 sales reps on the webinar during the single 2 hour session. There will be an accompanying training syllabus sent out in advance to the Sales Reps so that they can follow along during the training session. The 2 hour session ends with a 30 minute Q&A slot to reinforce what they have learned. Sales Rep Training Services are scheduled in advance and are only available as resources permit. Our Professional Services are designed as an extension to our Technical Support. The scope of QuoteWerks Technical Support is limited to answering questions as to the functionality of QuoteWerks, how to use features, general installation support, and trouble-shooting when QuoteWerks is thought to be the cause of the problem. For customers that need more than answers to specific questions, we offer our Professional Services. The Professional Services team will walk customers through a step-by-step process, if required, to create a solution for the customer. Such assistance will be offered for projects such as layout design, report design, report formulas, cover letter design, literature documents design, scripting, QuoteValet customizations, product database setup, and more. Web and phone based training is also offered. Professional Services are scheduled by appointment and are only available as resources permit. All services offered will be through phone, remote session, or email. No onsite assistance is available. 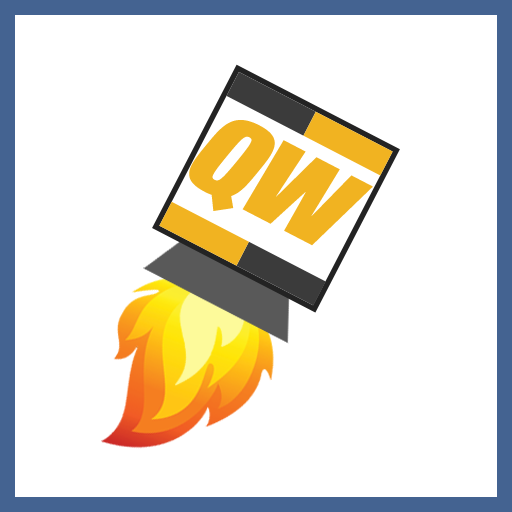 There is a 30-day money back guarantee from the date of purchase on QuoteWerks licenses that have not been registered. Licenses only need to be registered by the 30th day of use, so the customer has up to 30 days to determine if they would like to return the license(s). Edition Upgrades, Maintenance, Product Content subscriptions, and annual subscriptions (such as QuoteValet, QuoteWerks Web, Database Hosting, QuickBooks Online Integration), are non-refundable (unless all purchased together in the initial purchase, within 30 days of original purchase, and licenses are not registered). Please contact a sales representative for additional information regarding product returns.